ISLAMABAD: Foreign Minister Shah Mehmood Qureshi spoke to his Iranian counterpart Mohammad Javed Zarif on Sunday. “I assured that Pakistan was very upset at the tragic incident. As a policy, we have never condoned such activity. We have rejected and always condemned such activity,” Qureshi told reporters on Monday alongside his news conference with Saudi Foreign Minister Adel bin Ahmed Al-Jubeir. The foreign minister added if there were any issues between they could be discussed and if Iran had any evidence they should share it with Pakistan and the country would be helpful. 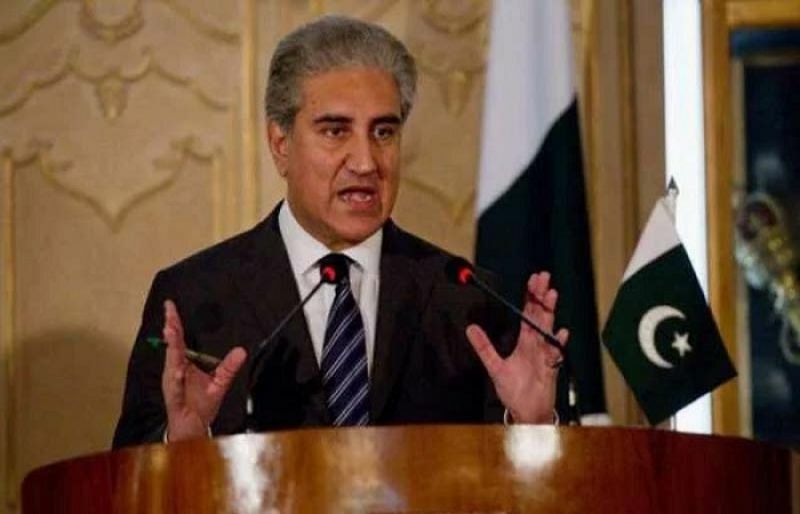 According to the Iranian Ministry of Foreign Affairs, Qureshi strongly condemned and offered condolences over the recent terrorist attack in south-eastern Iran. “Pakistan is ready for any cooperation [with Iran]to probe into the regrettable incident, and for a joint fight against terrorist groups,” the Pakistani FM was quoted by Iran’s Foreign Ministry. At least 27 members of Iran’s Revolutionary Guards travelling on a bus in the southeast of the country were killed in a suicide bombing on Wednesday.